Reason for contacting One World? Pass through the intersection of Barton Creek Blvd. 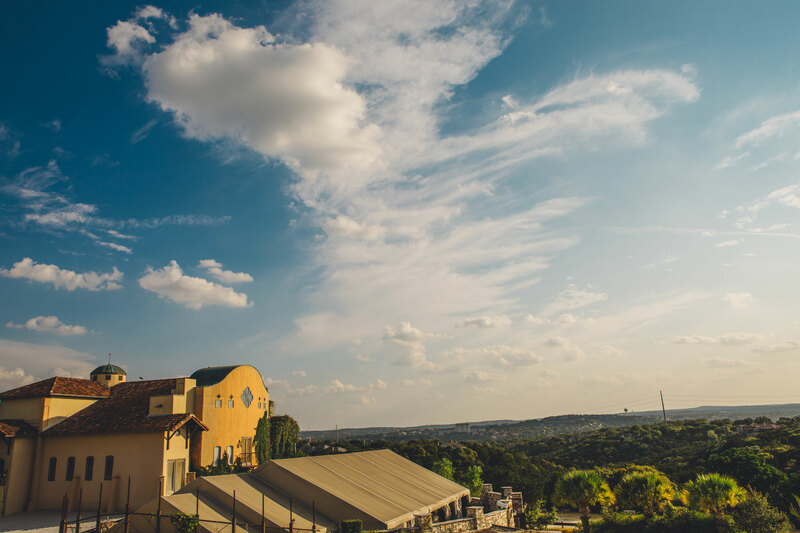 Look for One World Theatre, a Tuscan-style villa, on your left. The entrance is directly across from Weston Lane. Take the 2244 / Rollingwood exit, and turn west onto 2244 (Bee Caves Road). Travel for about 5-6 miles and proceed under the Loop 360 overpass.